Fairy May is featured today on the blog of fellow children's author Ngaire Elder. 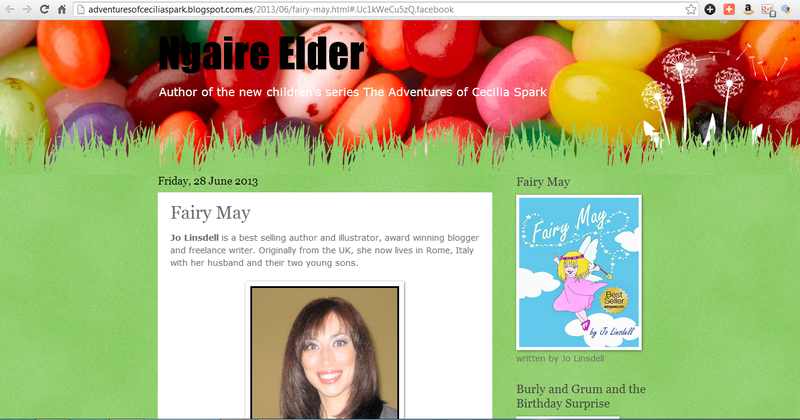 Ngaire is the author of the "The Adventures of Cecilia Spark" series of children's books. 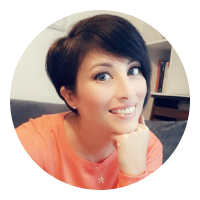 I hope you'll drop by and check out the spotlight feature and leave a comment.